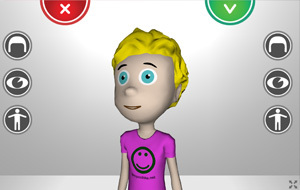 We are a group of experienced developers and designers. 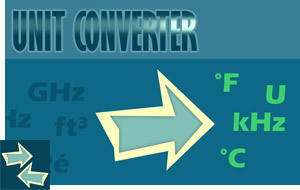 Crossplatform game. More than 5 million players around the world. 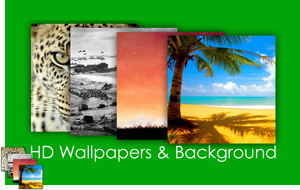 Thousands of wallpapers for personalization. Unique 8-bit style graphics. Funny gameplay. Kill as many zombies as you can. Crossplatform game. 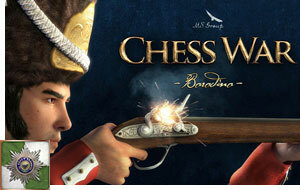 The chess game with realistic animated characters. Immersive and new way to play you favourite game. 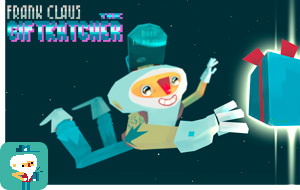 We are happy to anounce that our new game "Frank Claus: The Giftkatcher" is available for iOS and Android devices! New Design of the Website! 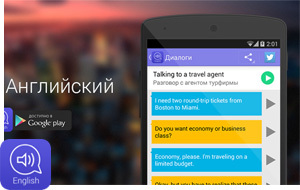 Welcome everybody to our new version of the website. We hope you'll like it! 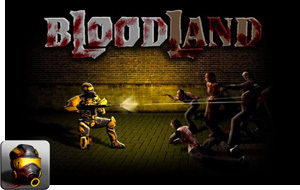 We are happy to anounce that our new game "BloodLand". It's available for iOS, Android, Mac and PC devices! Try to answer all questions if you can! 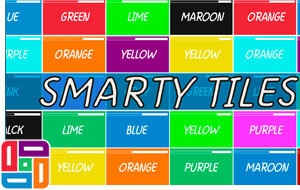 This is very interesting and addictive quiz game. 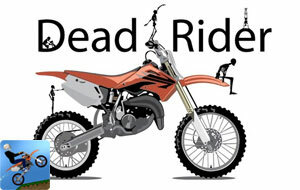 We are proud to anounce that our Android Game Dead Rider was downloaded more than 1.000.000 times from Android Market. Roll the ball to the finish if you can! This is our first project made in Unity 3D engine.